SELLER ACCEPTED OFFER, WAITING FOR SIGNED DOCUMENTS TO CHANGE STATUS TO PENDING! Double wide mobile home located in Pine Grove Park St. Cloud Florida! 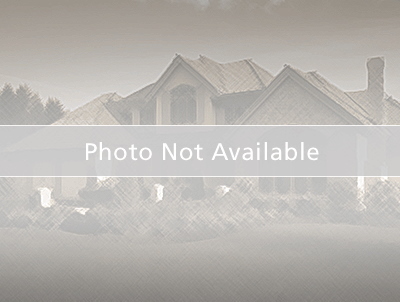 Standard size lot with no HOA in the community! Property located on paved street. Near to schools, shopping and dining. Minutes to the Florida Turnpike makes easy access to area attractions. Enjoy living in St. Cloud with the Lakefront Park. This award winning recreational area offers walking trails, a splash pad, sandy beach, boating facilities and restaurant for everyone to enjoy. St. Cloud is a family oriented community offering small town living in a location near to Downtown Orlando, The Orlando International Airport, and the newly created Medical City at Lake Nona. It is strongly encouraged that an offer includes POF US Currency for cash offers and is a requirement for seller's final acceptance. Take Hwy 192/Vine Street EAST, left @ Pine Grove Road, right @ Bass Hwy, left @ Marlin Street, mobile home on the left.